Scaffolds are elevated temporary platforms. Along with their supporting structures, they hold employees, materials, or both. However, if not erected safely, scaffolding work can be hazardous to UBC members and those working around them. 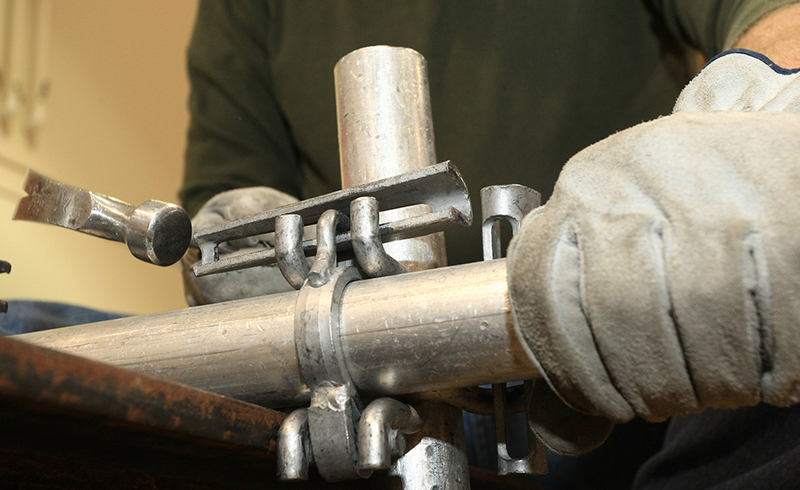 The Carpenters International Training Fund (CITF) scaffolding programs introduce criteria for all scaffold types and provide methods for platform construction and assembly techniques for frame, tube and clamp, and system scaffolds. They provide information and guidance for calculating capacity and contributory leg loads. They discuss scaffold access and egress and safe use guidelines, including fall protection and falling object protection. 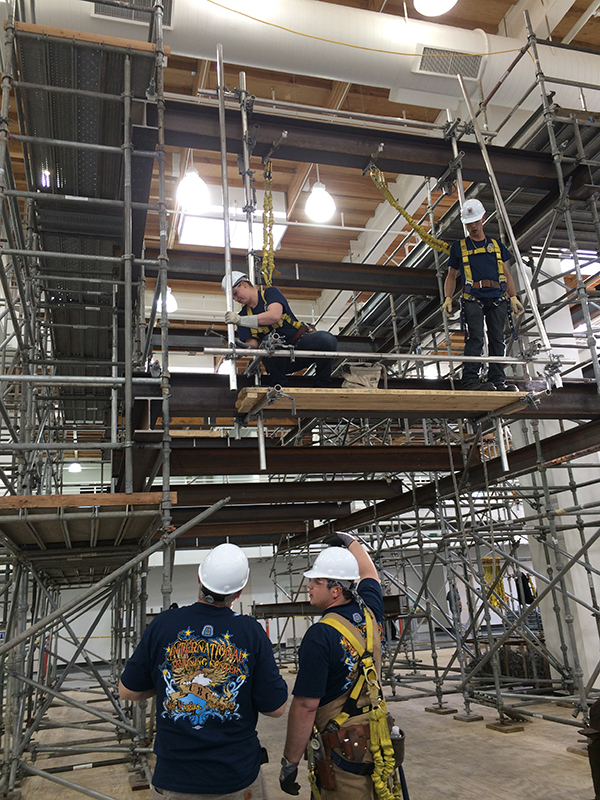 They present the training requirements for scaffold erectors, dismantlers, and users and provide clarification of the difference between a competent person and a qualified person.